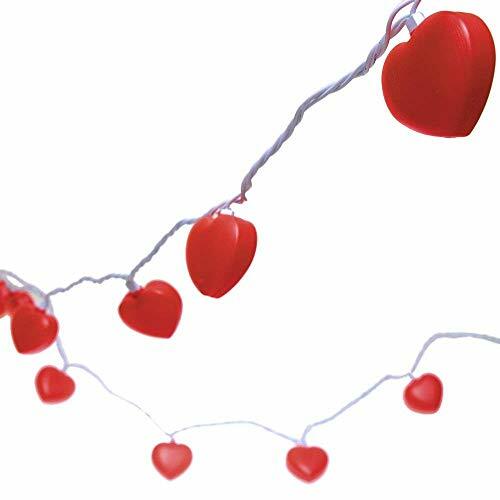 10 heart shaped string lights. ;8 Feet Length. ;For indoor and out door use. ;End to end connect. 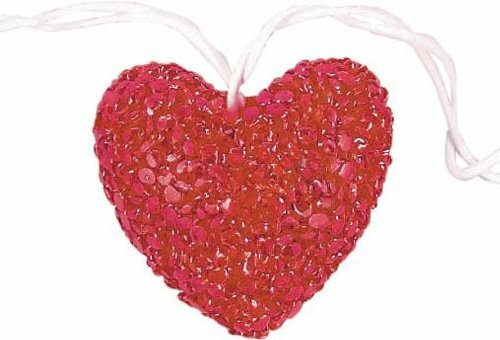 Set a romantic mood with our Valentines Day room decoration. 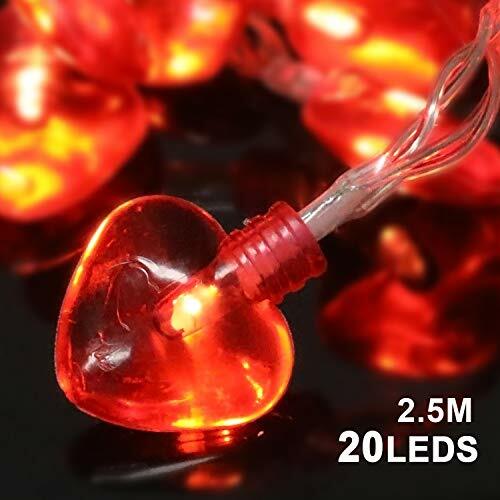 These can be used for Valentines party or any romantic celebration. 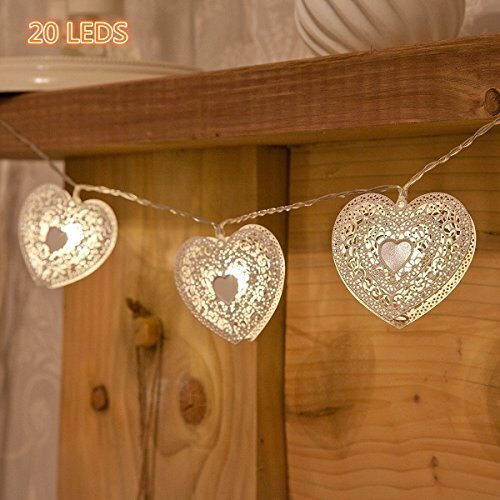 You need led heart string lights to create a romantic atmosphere in a beautiful day such as Mother's Day, Christmas Eve, Christmas day, weddings, birthdays, parties, or some other romantic moments. 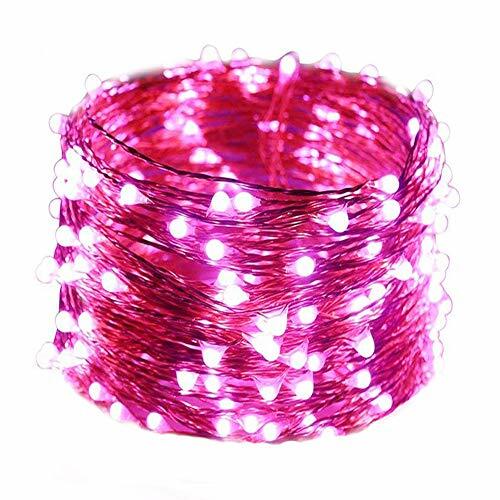 Say goodbye to your traditional battery operated string lights, you need to be more convenient, premium quality lights - indoor/outdoor USB globe string lights. WHY YOU NEED CHOOSE ? REASONS ARE BELOW: Feature: Mini and artistic appearance, it is easy to carry. With warm-white light, it looks very beautiful in the night. 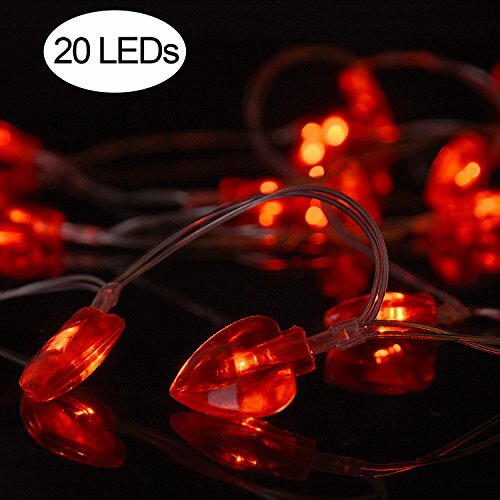 Low power consumption, safe and reliable It can be put or hung on walls, windows, doors, floors, ceilings, grasses, christmas trees etc. 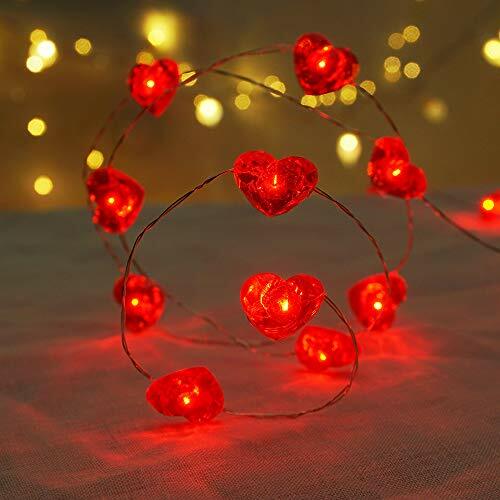 perfect decoration for Valentine's Day, Christmas, other holidays, party, wedding, etc. 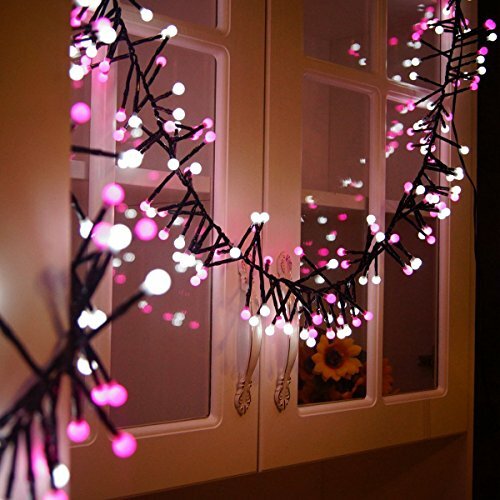 How to Celebrate Valentine's Day with String Lights DIY?